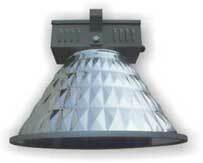 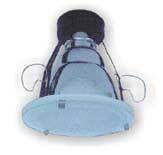 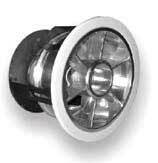 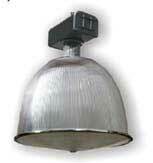 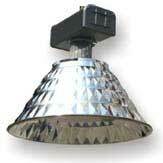 Our induction lamps are UL listed and have a life span of 100,000 hours and CRI of 80. 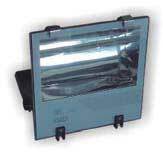 With visible flux of up to 150 plm per watt and colour temperature of 2700K, 3500K, 4100K, 5000K and 6500K, it can reduce power consumption by up to 50% compared to metal halide lamps. 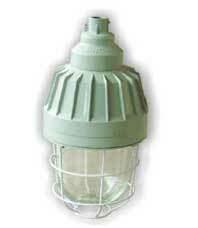 With 5 years factory warranty, they are suitable for new installations as well as retrofitting existing indoor and outdoor HID lighting. 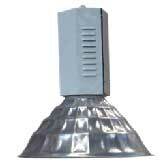 Input Voltage range from 12V, 24V AC/DC, 120V, 220V and 277V, 347V 50Hz and 60Hz. 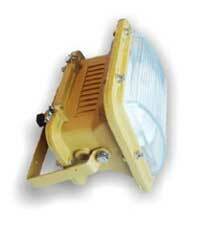 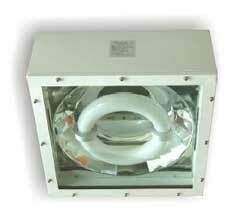 120W and 200W induction lamps can be used to replace 250W and 400W metal halide lamp with similar brightness.